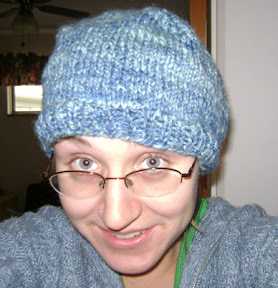 Blotch and Thrum: Crafts of the Past - Blue Hat! That is a cast of my teeth before I had braces. Also, this is apparently the first yarn I spun on my current spinning wheel, so, that neat, too. 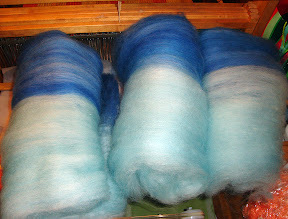 Then the batts were unrolled stretched out into a roving like substance, so the colors still were side by side. 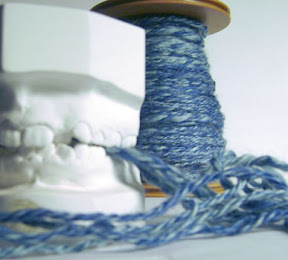 Then spun and made into the two ply yarn above. 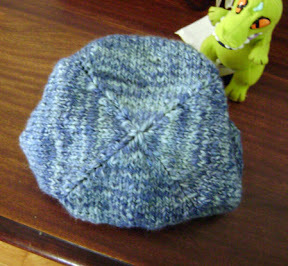 Then knit with my go to pattern for hats: Jared Flood's Turn a Square. well, it's a bit big on me. And, this shows you the neat shaping details of the decreases. These details really show up best with stripes, for which the pattern was designed. 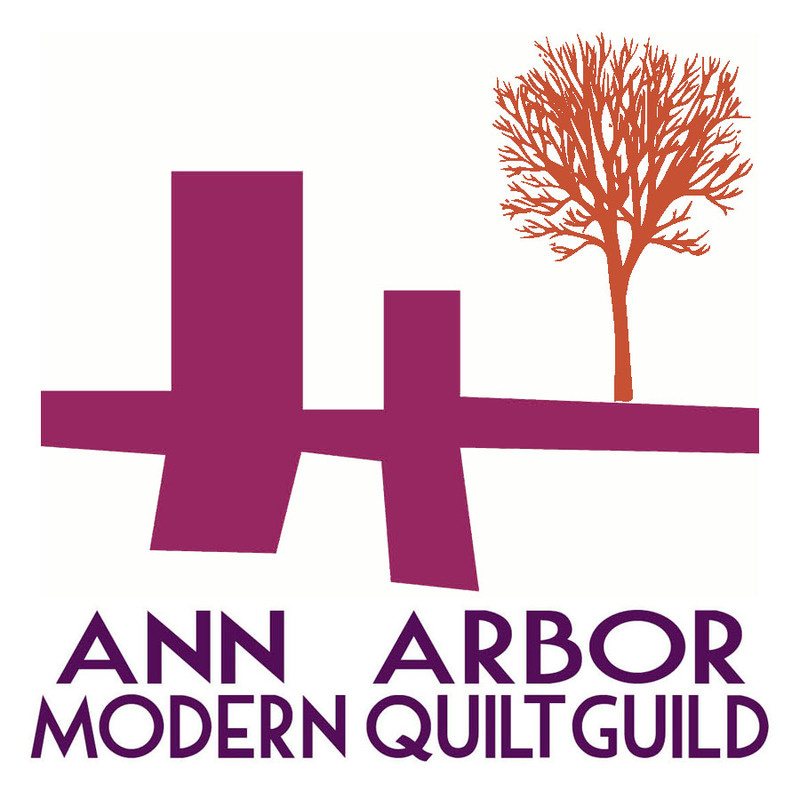 This was made in the fall of last year, so I'm not going to reminisce much about that time in my life! This hat became a Christmas present, and I haven't seen it since.